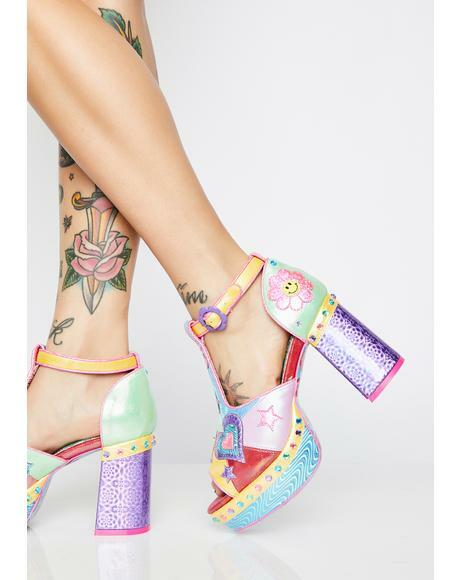 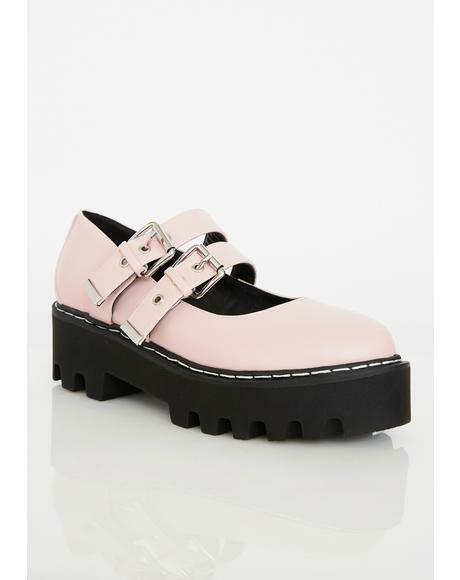 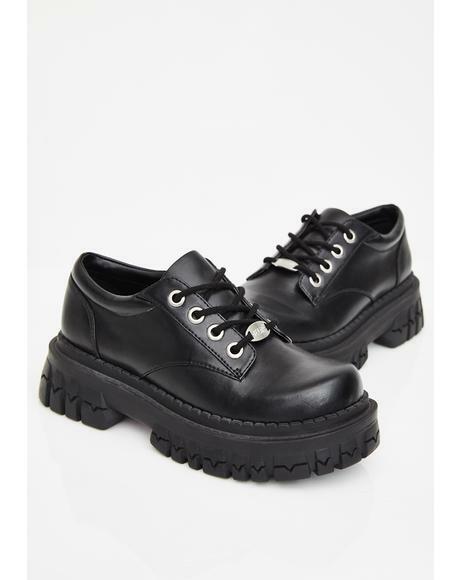 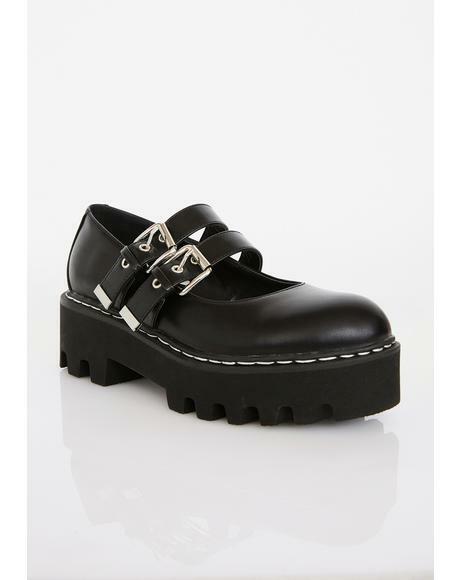 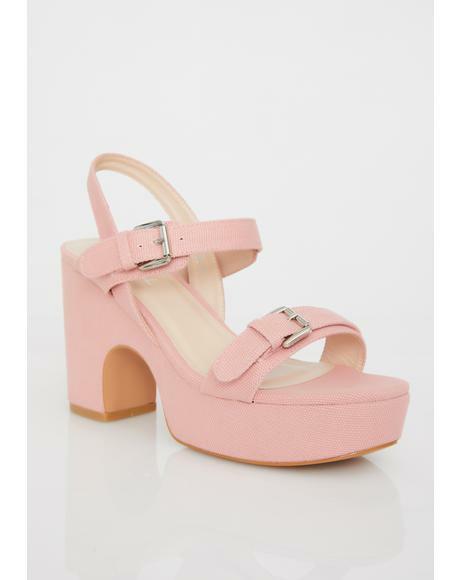 Windsor Smith Lollipop Platform you are a princess you know that? 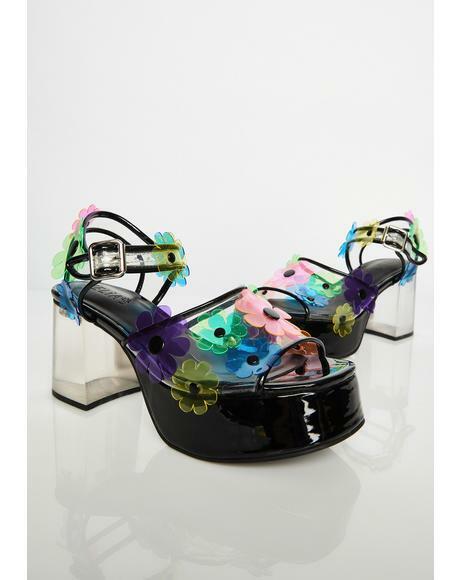 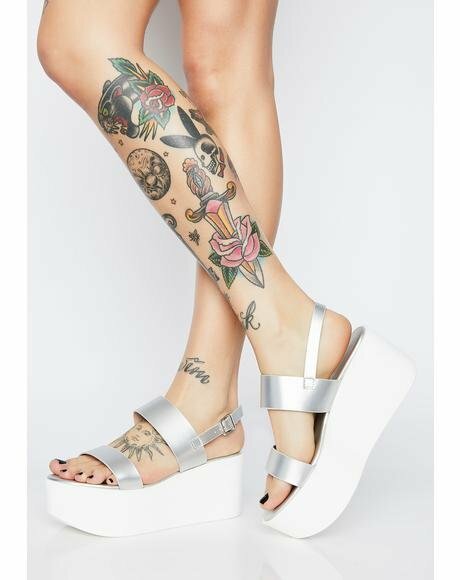 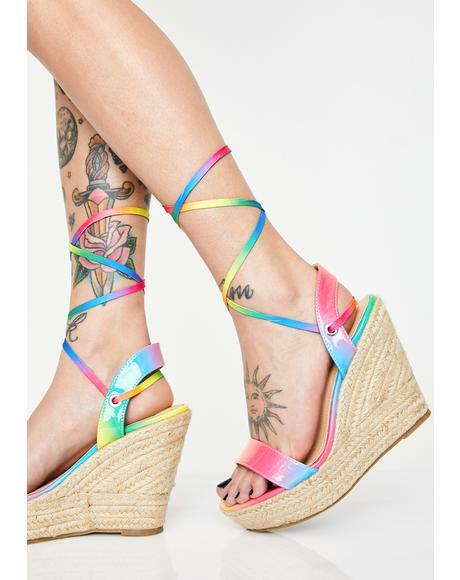 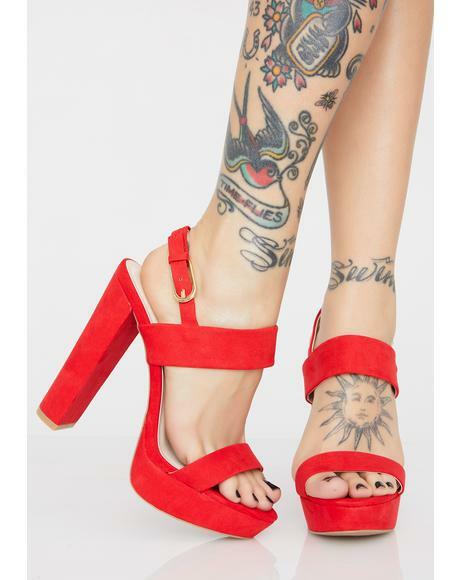 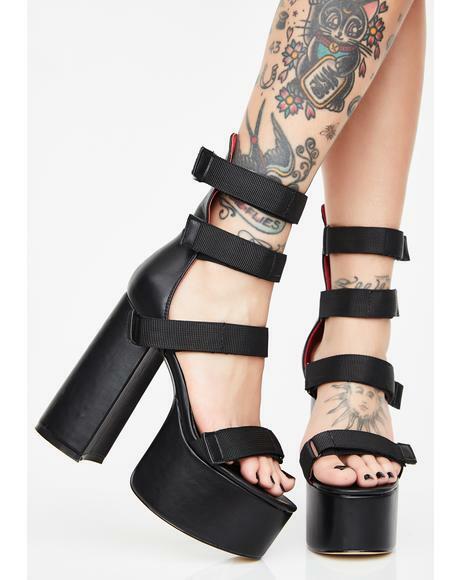 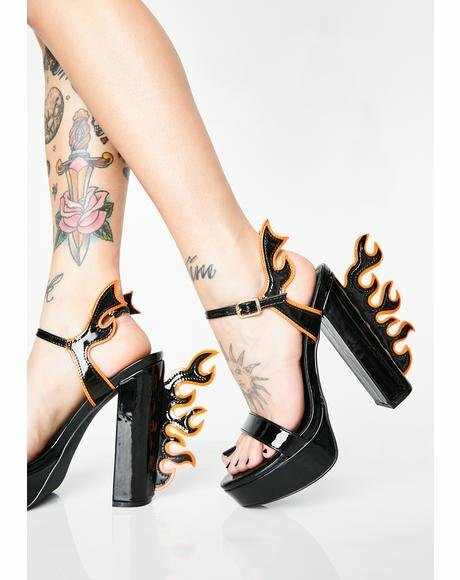 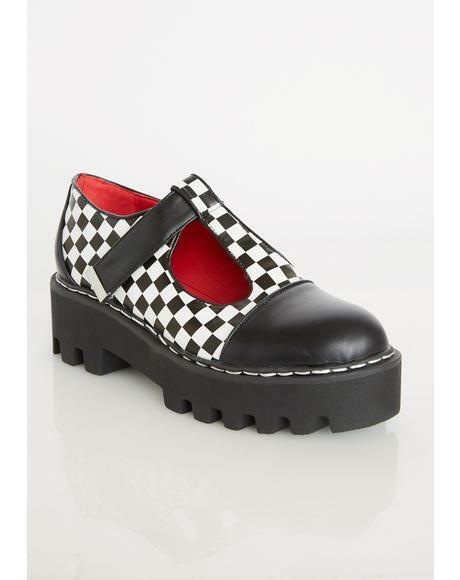 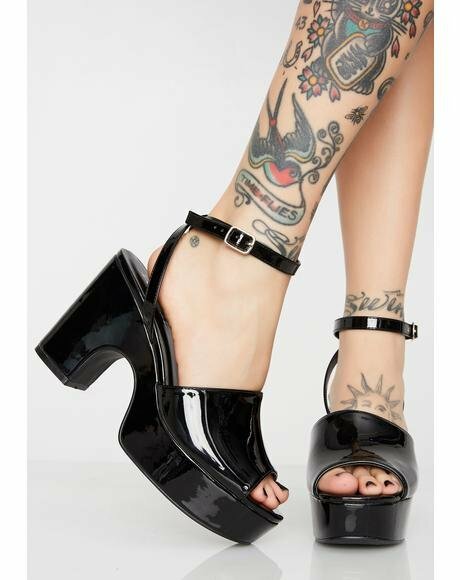 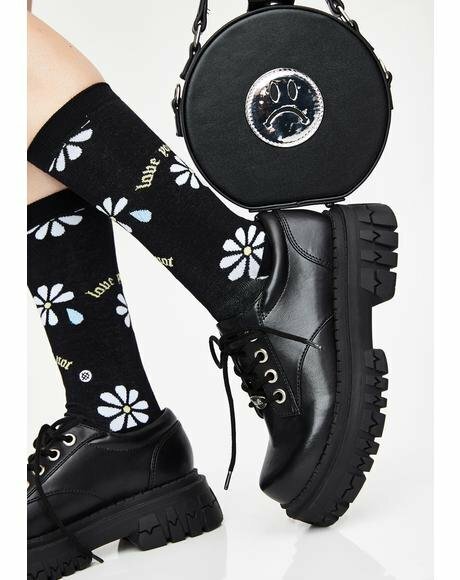 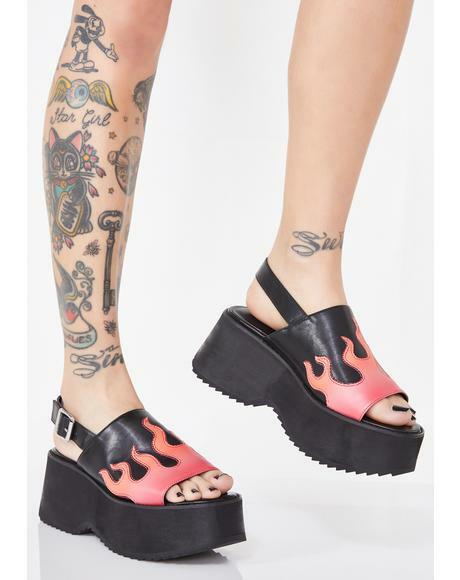 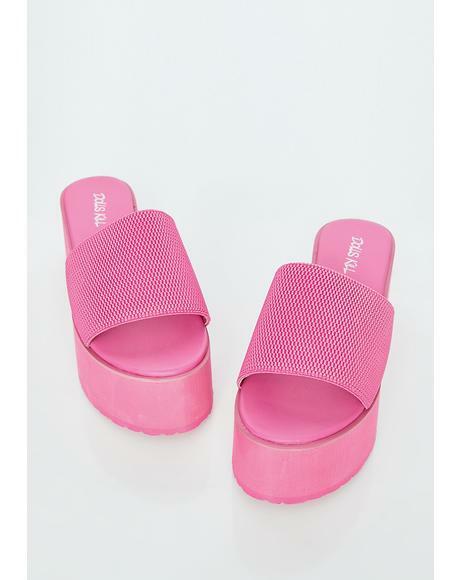 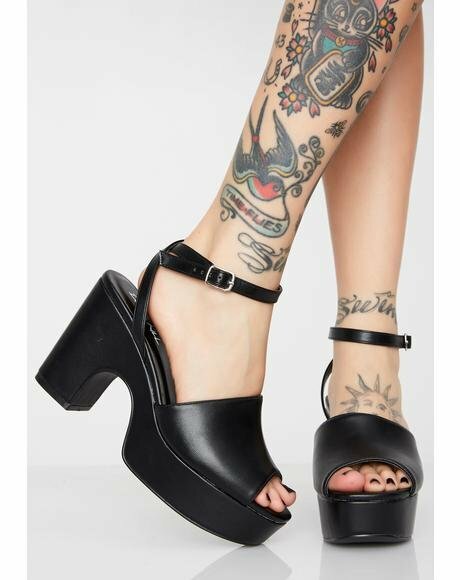 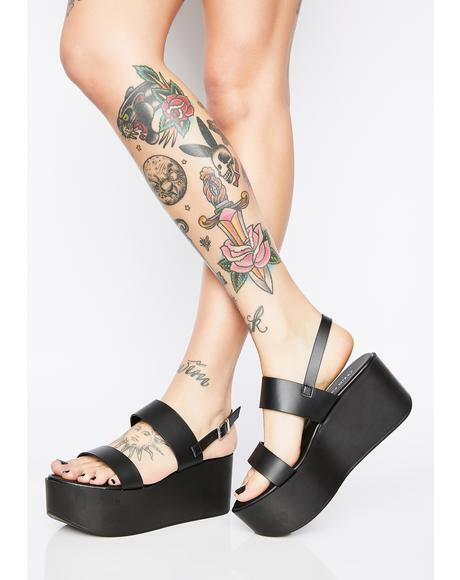 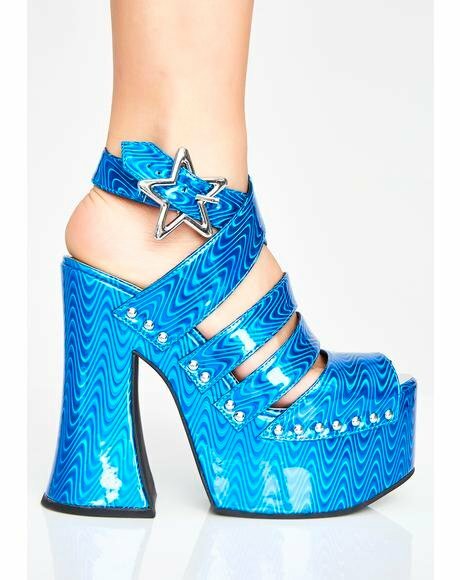 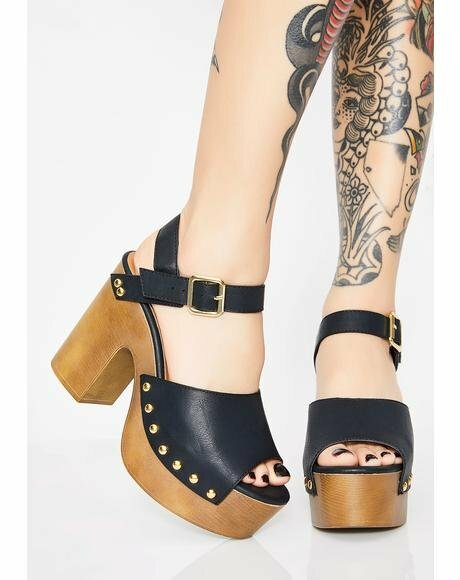 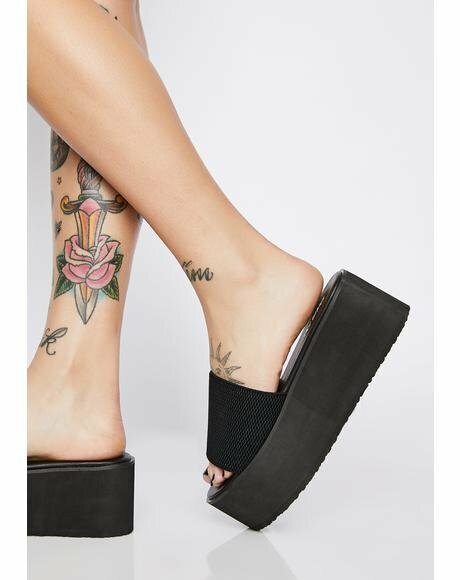 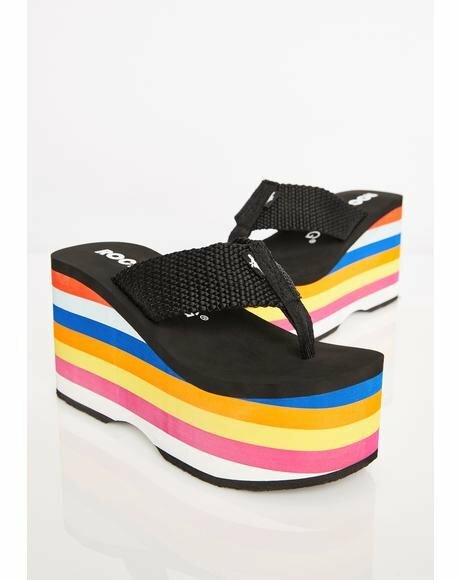 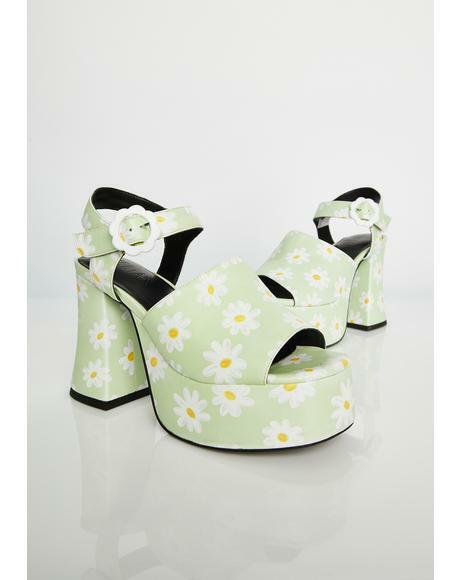 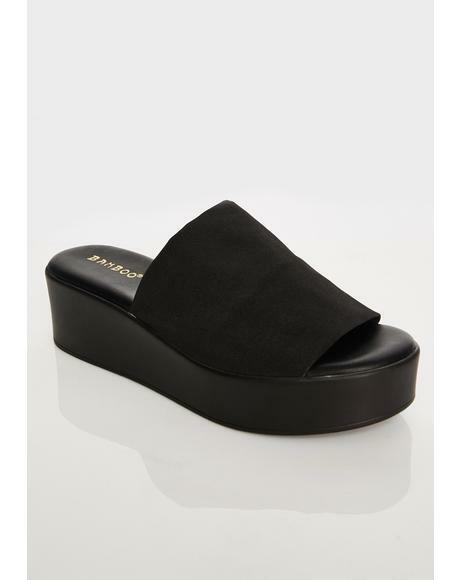 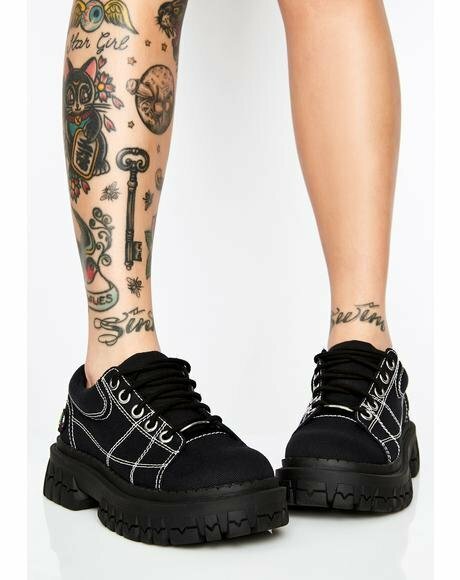 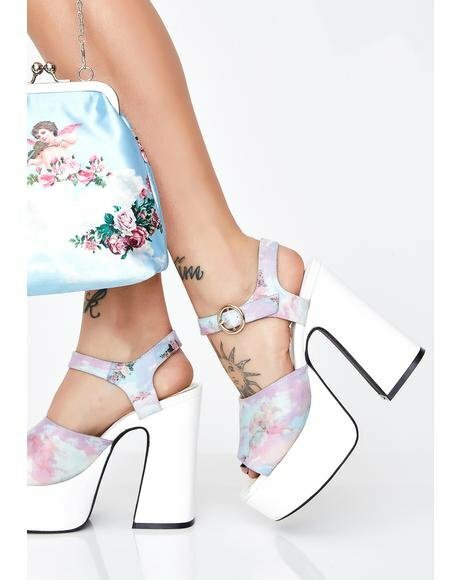 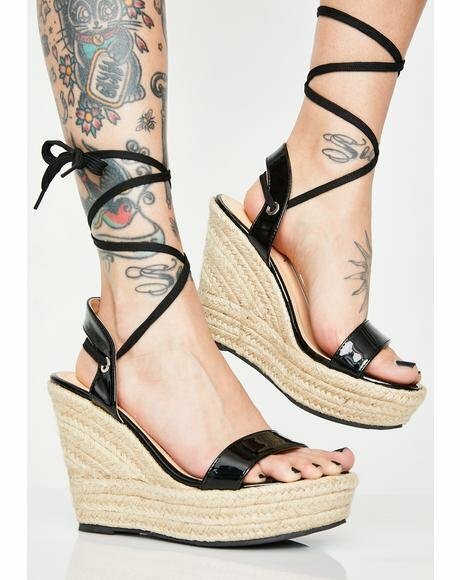 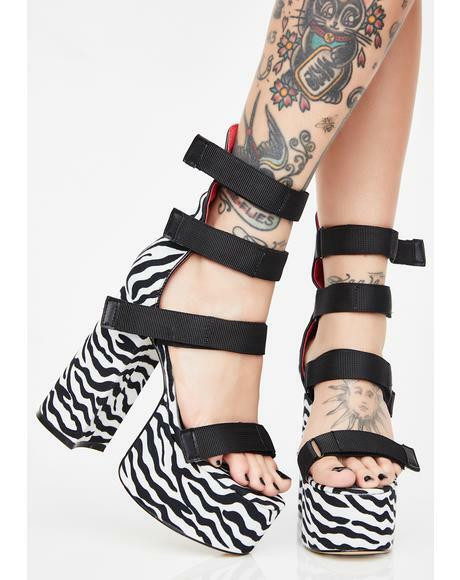 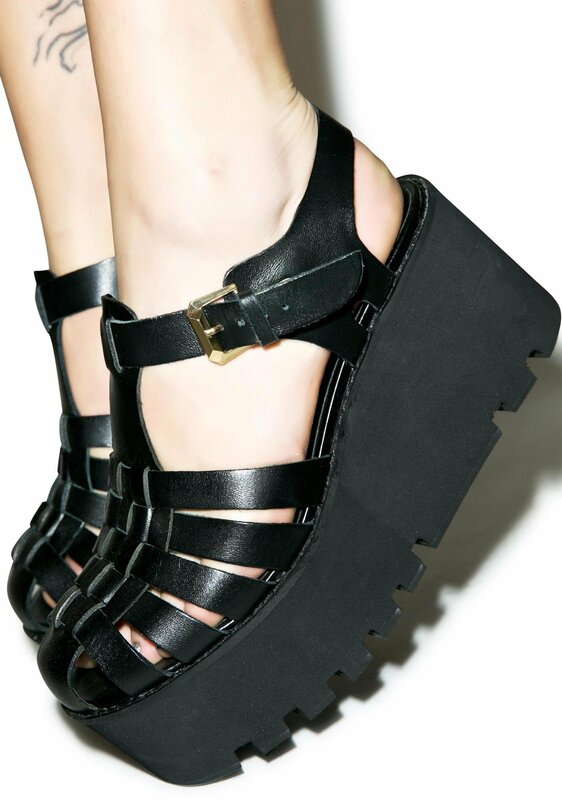 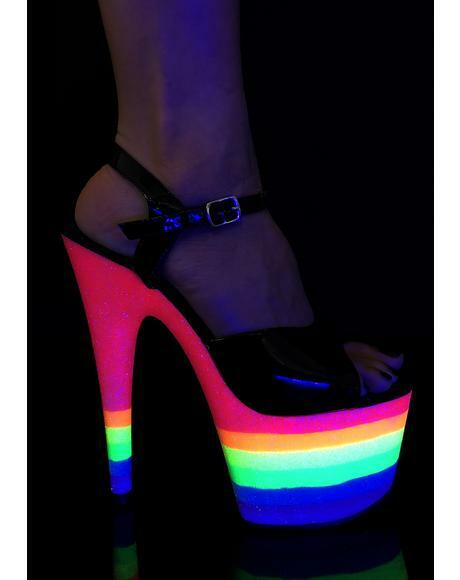 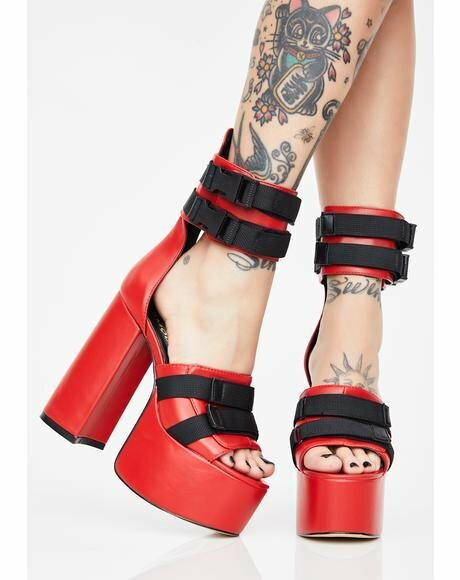 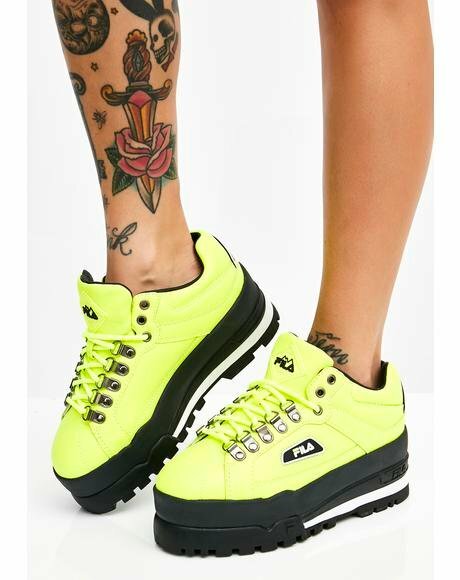 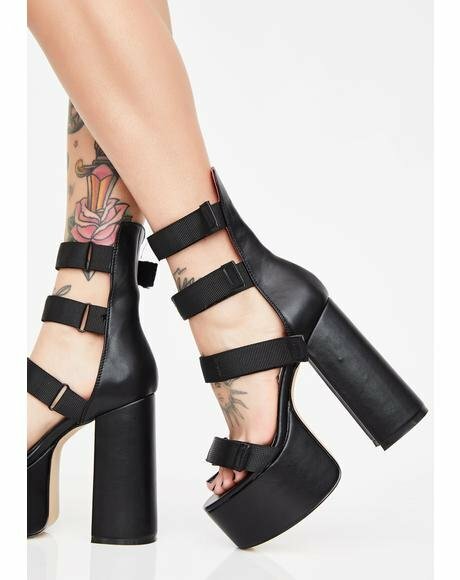 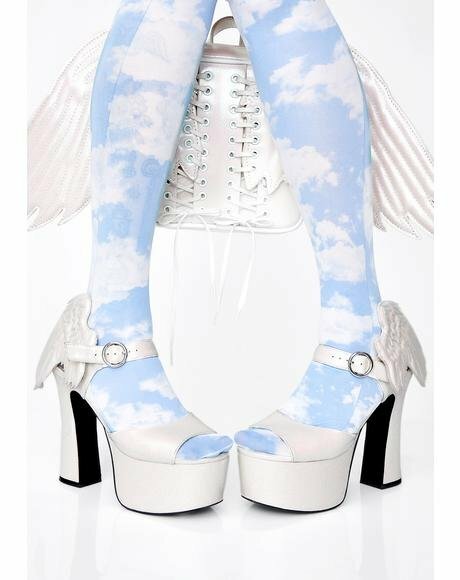 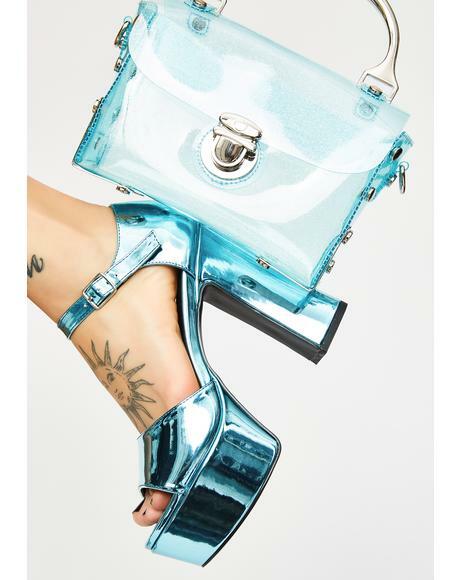 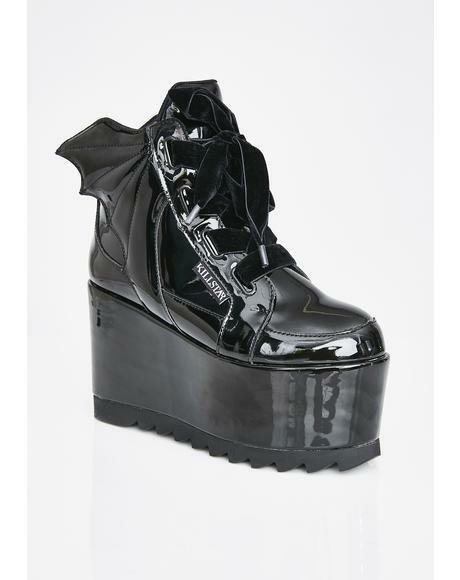 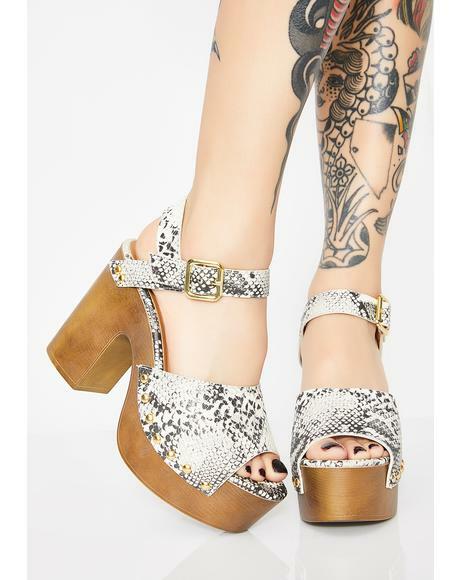 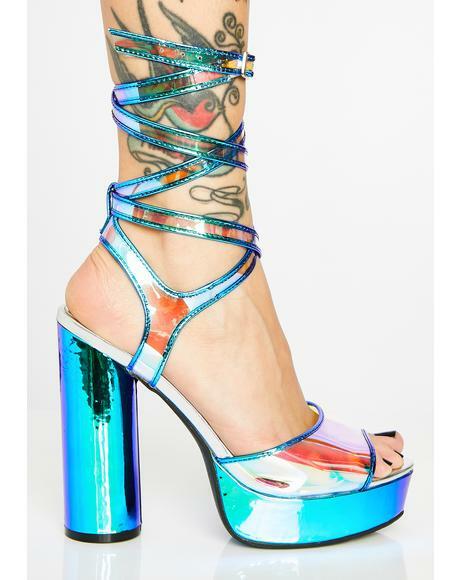 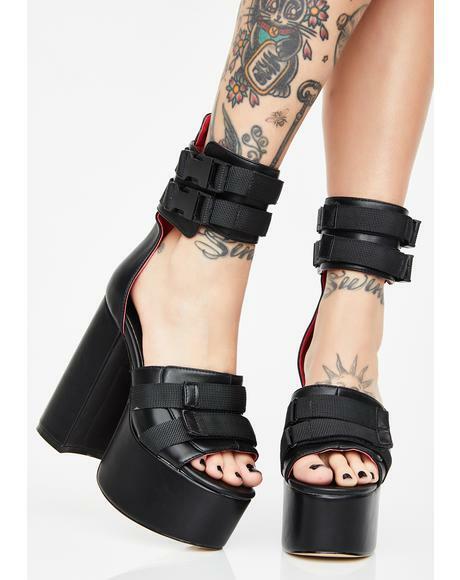 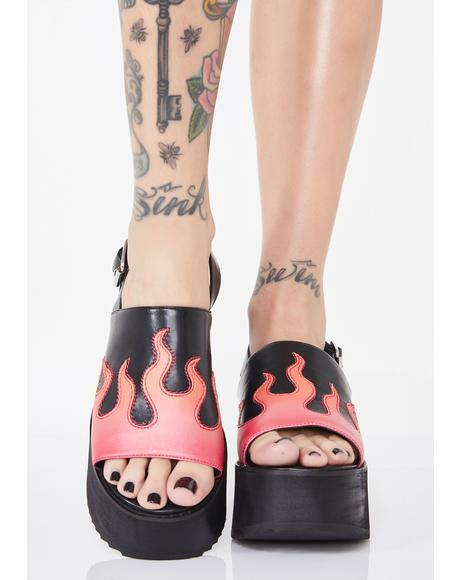 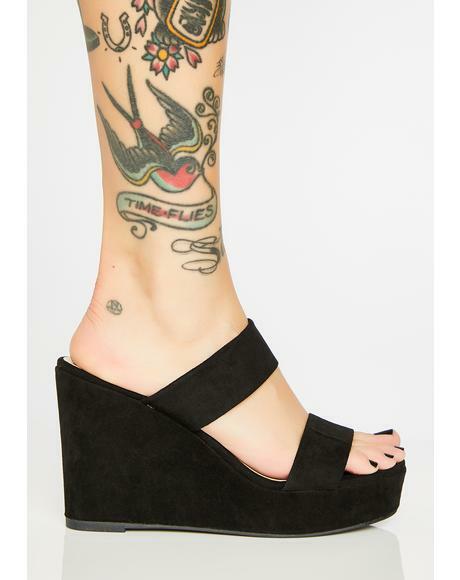 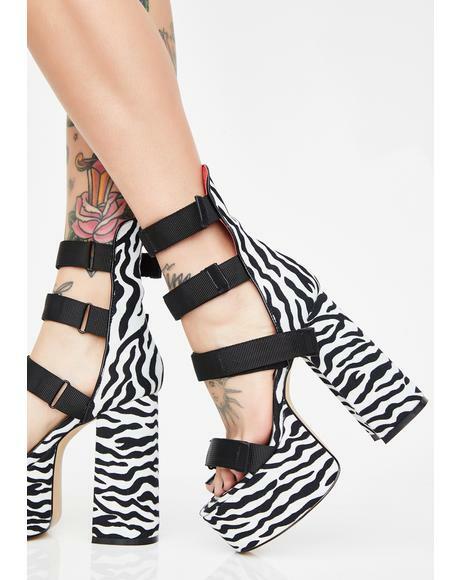 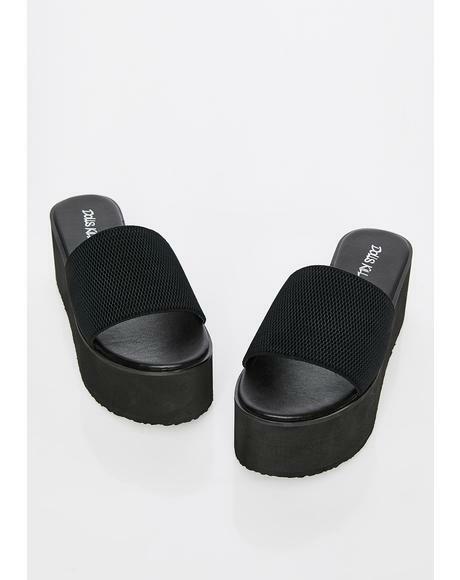 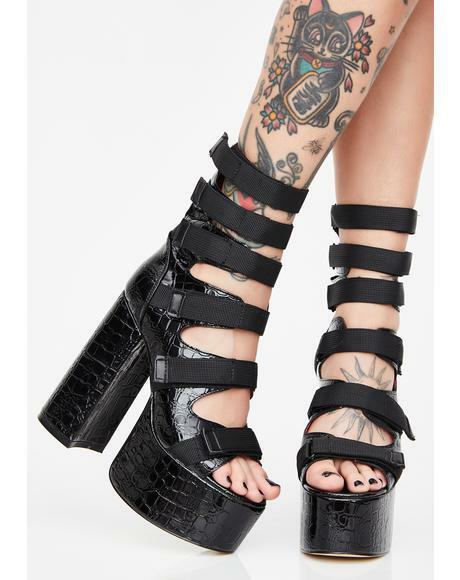 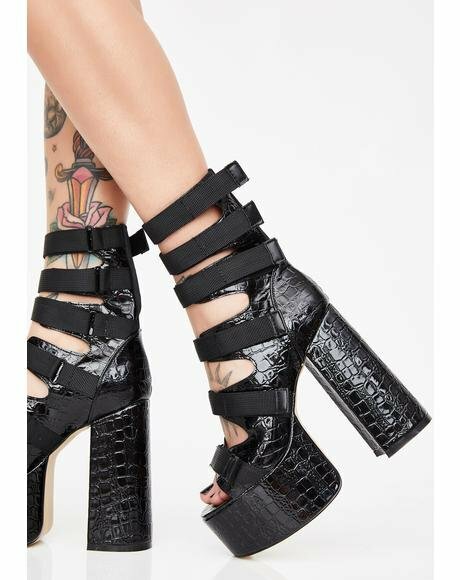 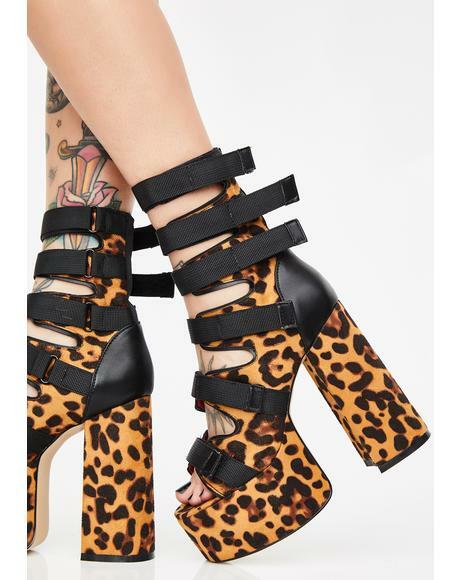 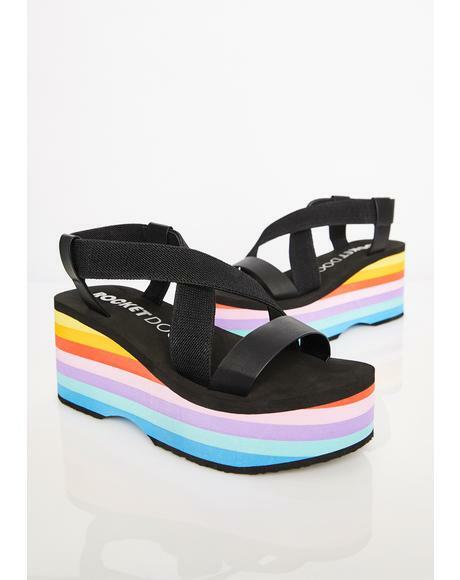 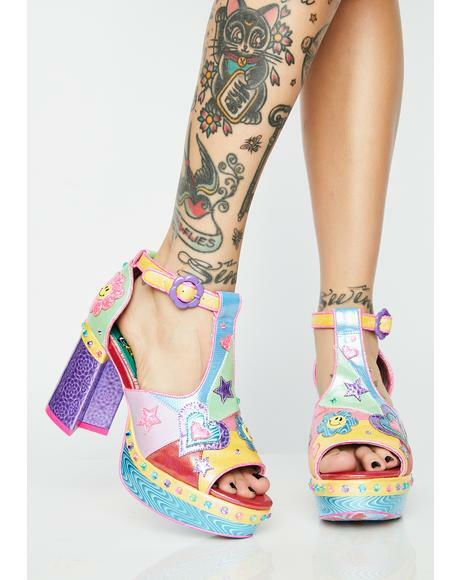 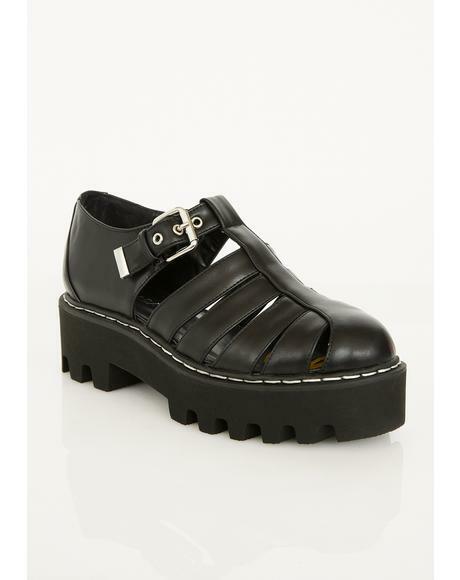 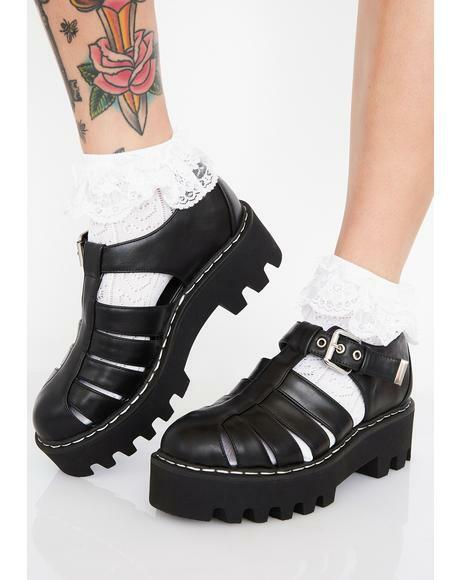 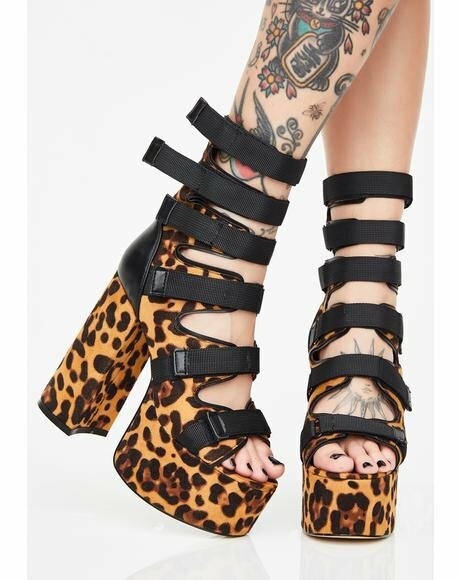 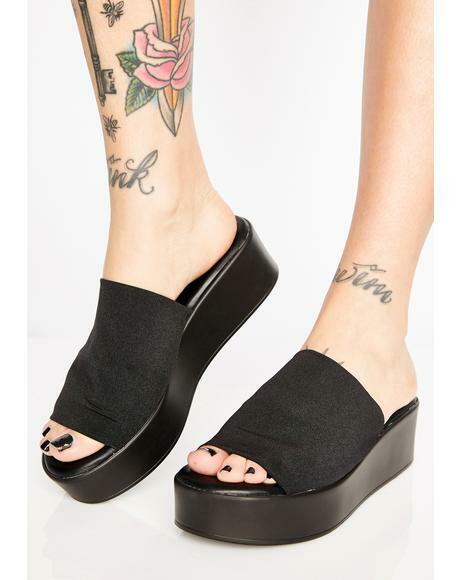 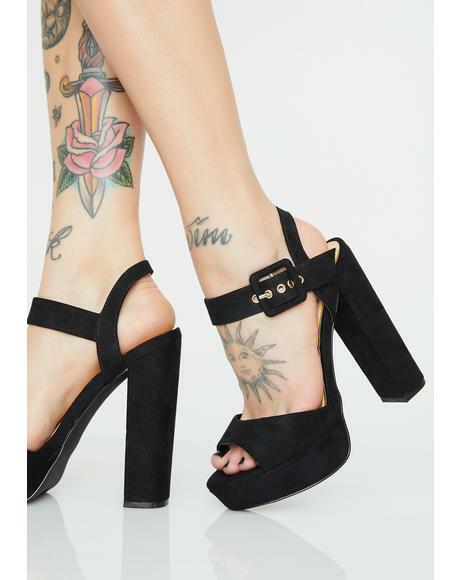 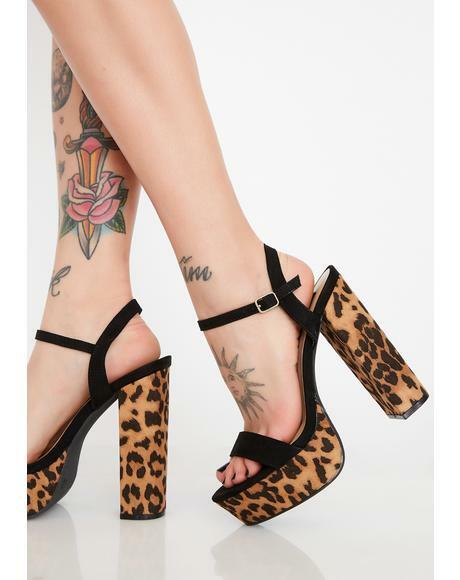 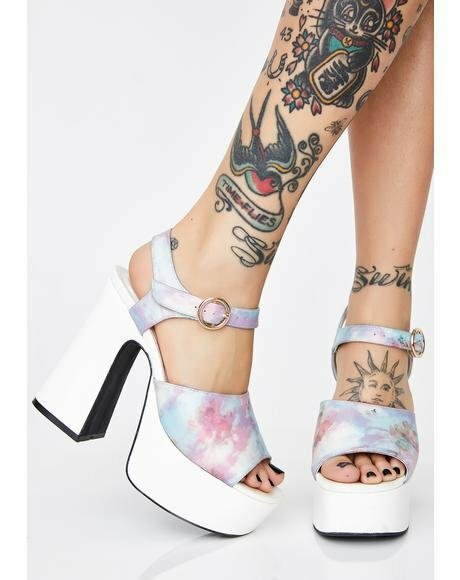 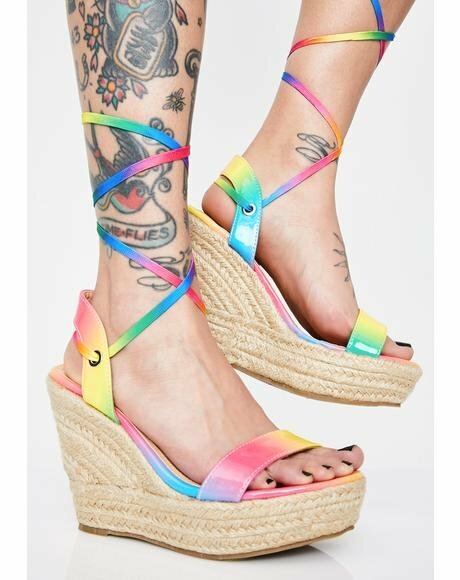 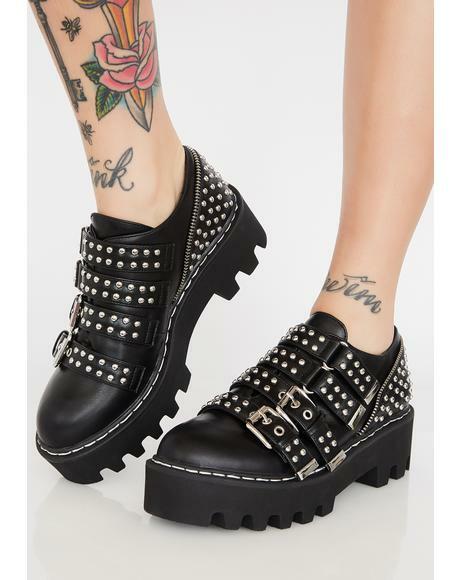 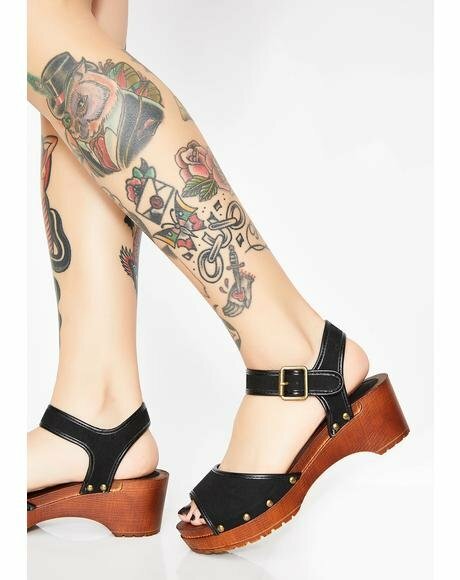 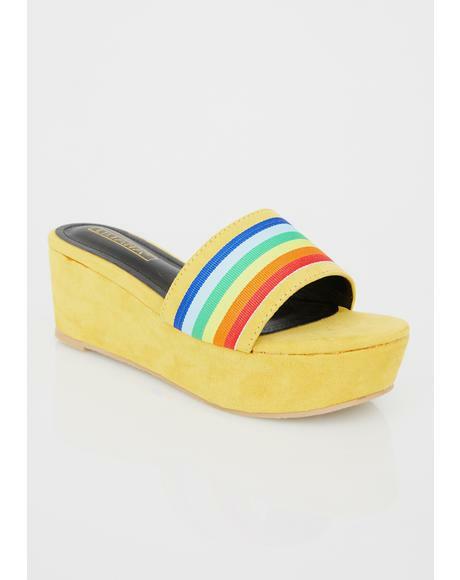 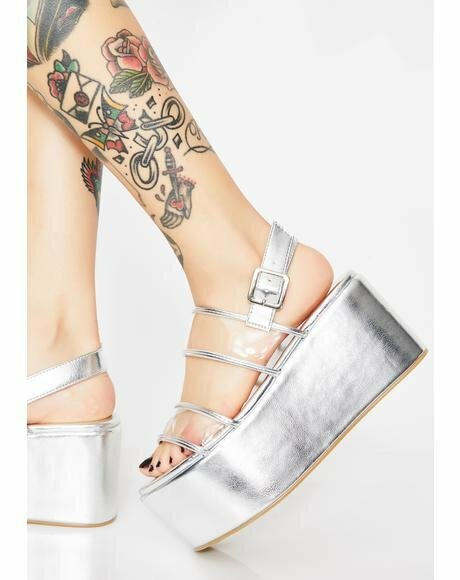 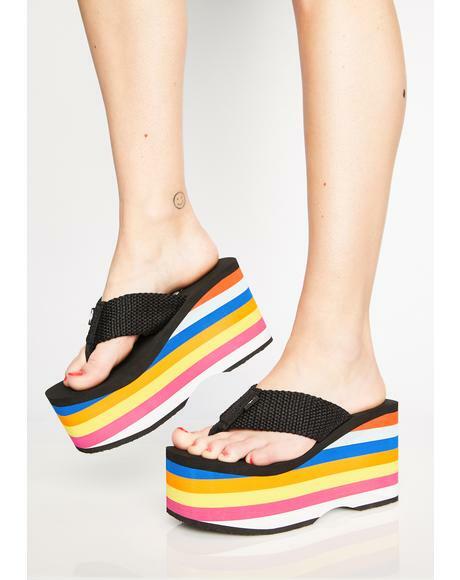 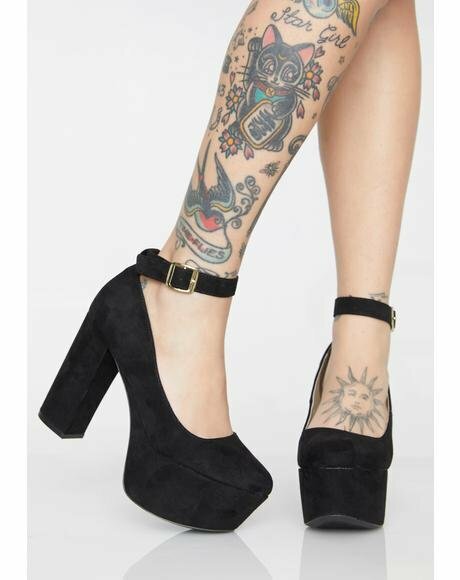 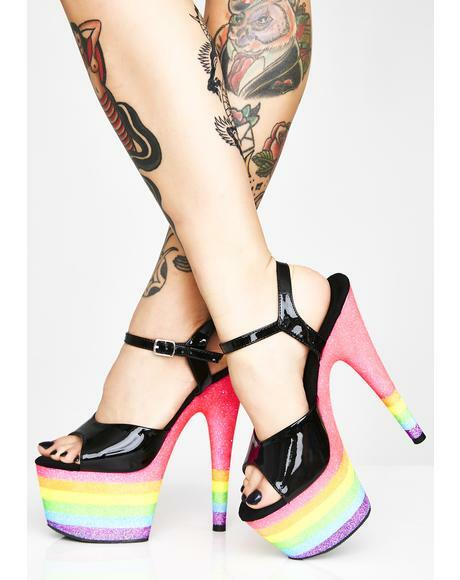 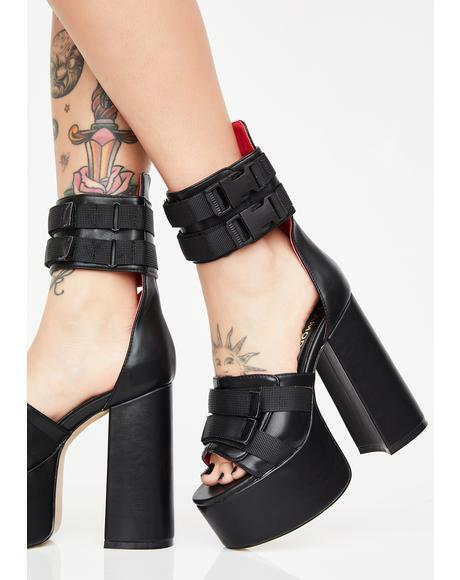 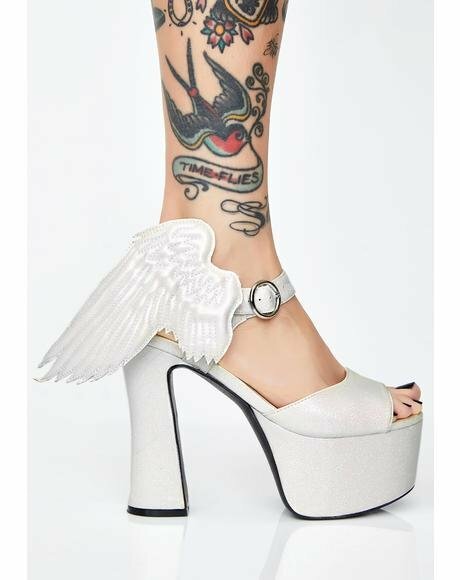 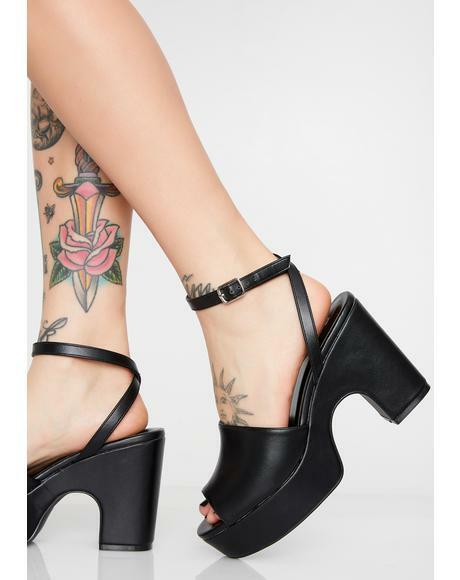 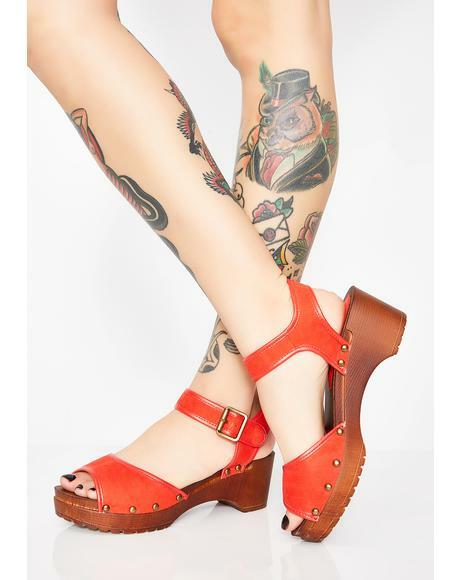 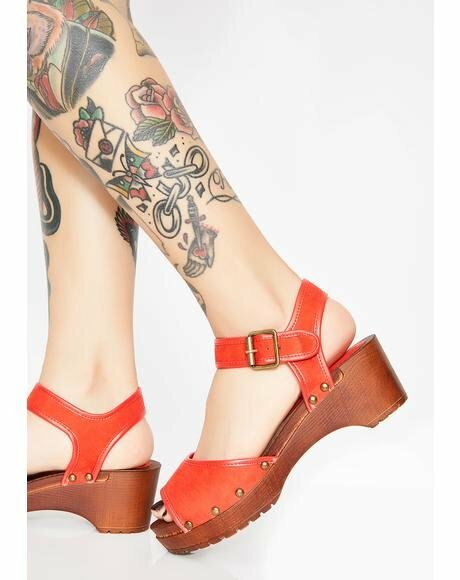 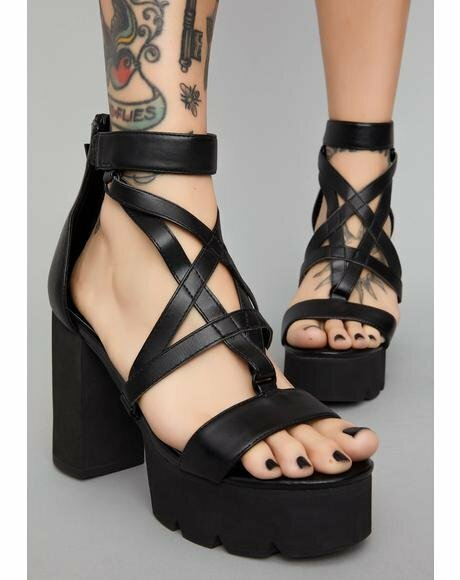 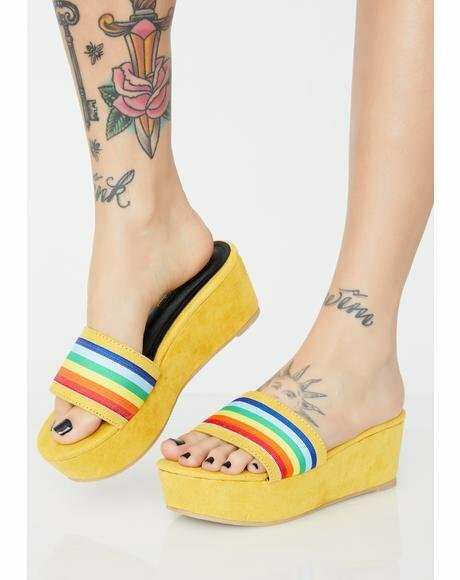 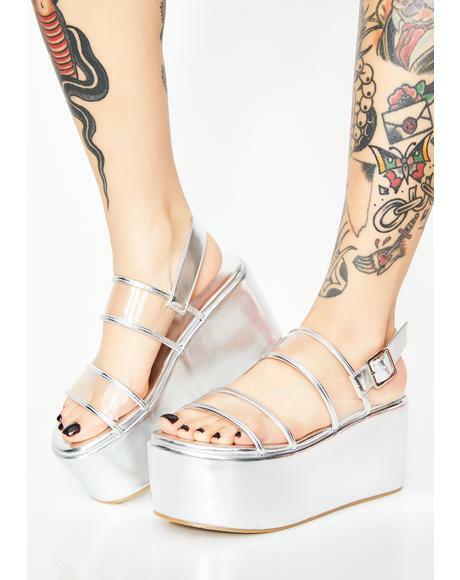 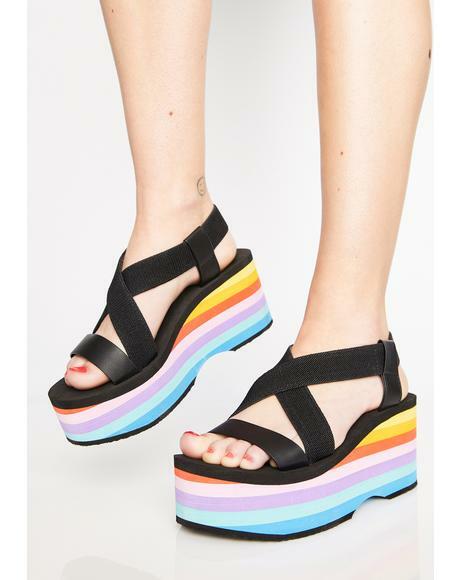 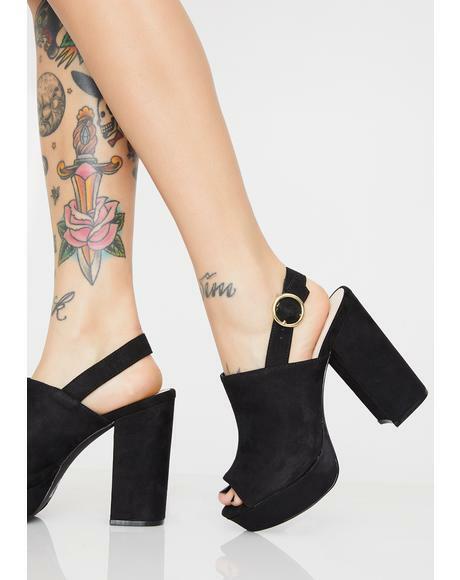 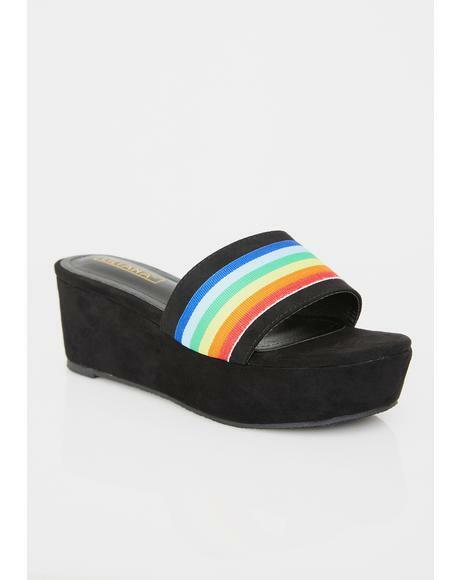 It's not hard to see when yer wearin' this amazing leather platform sandals. 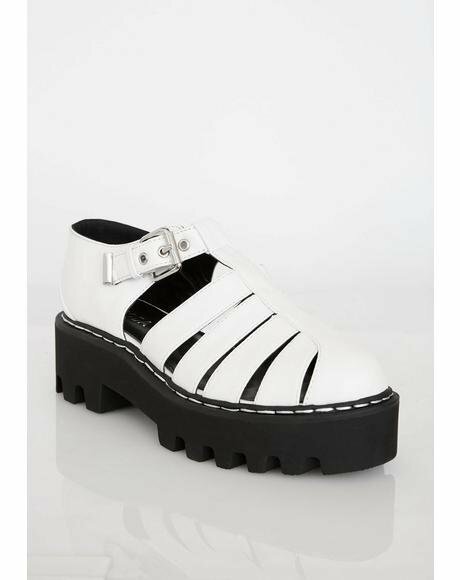 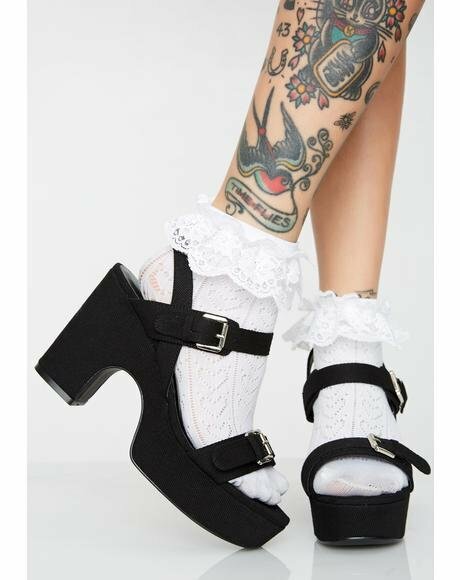 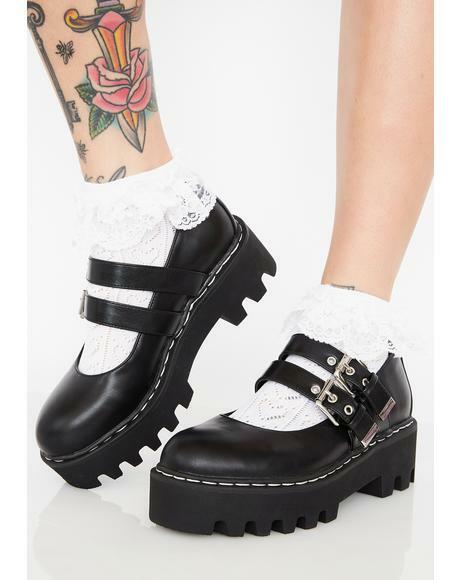 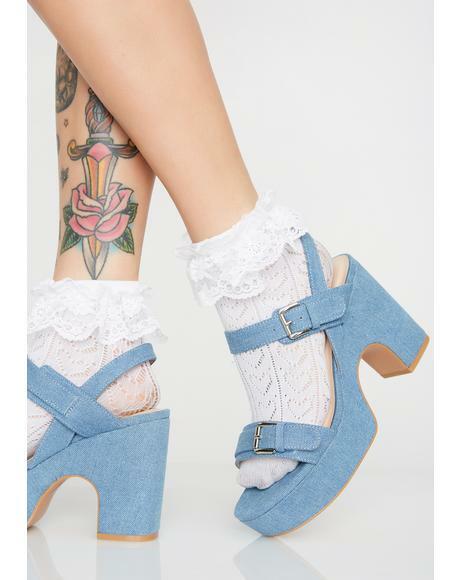 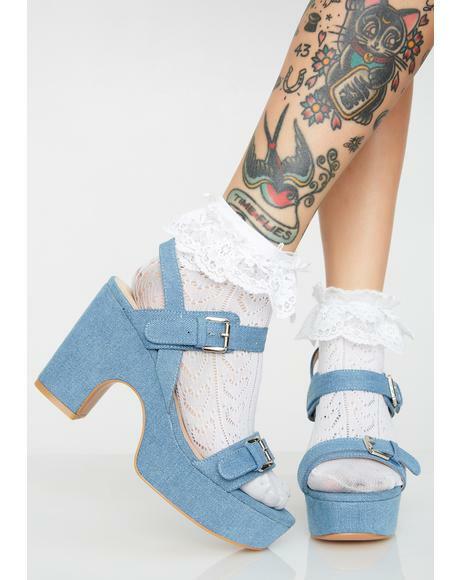 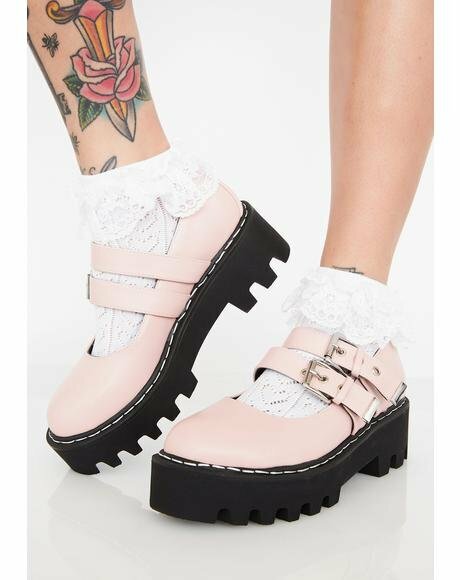 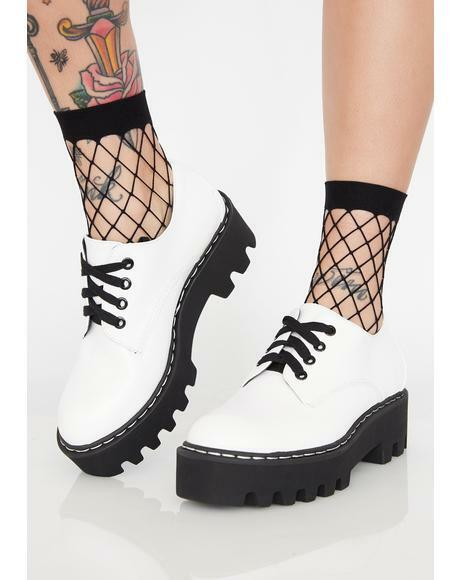 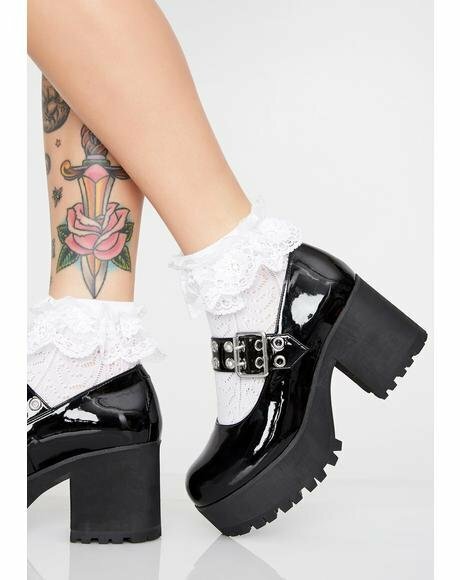 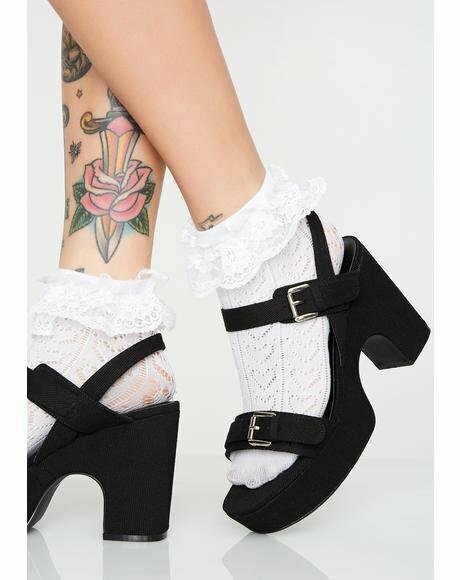 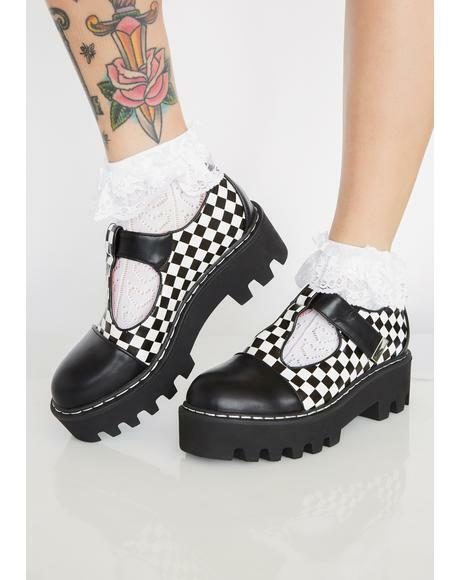 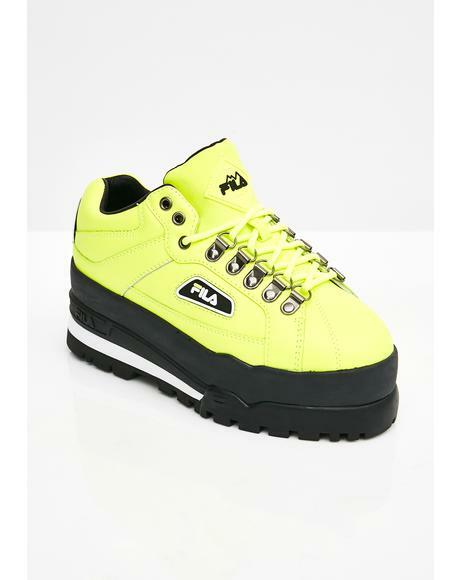 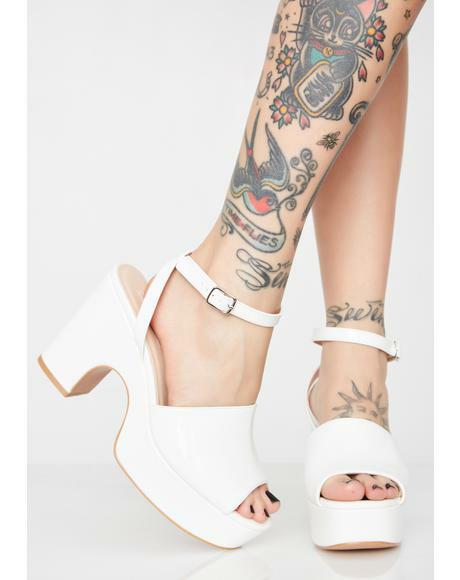 These all white BBz are adorable with their buckle closure and caged toe. 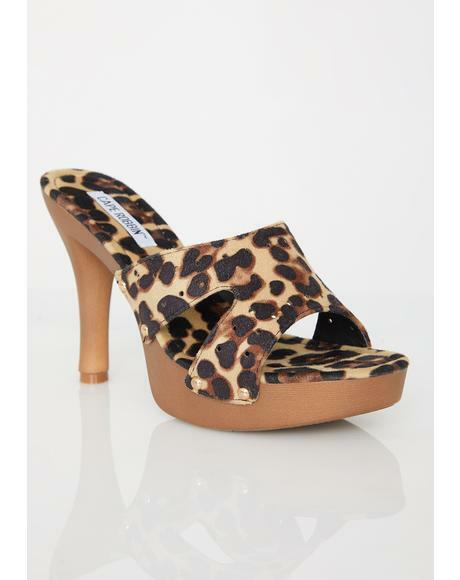 Featurin' a platfor that is 3.5" in the back and 2" in the front we know that yer that most adorable royal out there!